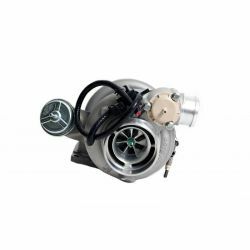 Turbo BorgWarner Airwerks S200SX, 0.83A/R, T4, twinscroll It is recommended for engines of 220-580horsepowers. 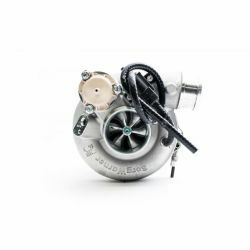 Turbo BorgWarner Airwerks S400SX4 , twinscroll, 1.32A/R, T6, external wastegate It is recommended for engines of 500-1050horsepowers. 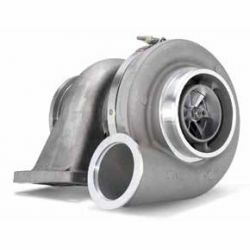 Turbo BorgWarner Airwerks S510, 1.15 A/R , T6 It is recommended for engines of 1000-1650 horsepowers. 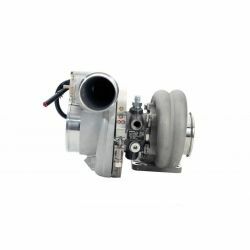 Turbo BorgWarner EFR4258, A/R 0.64, single scroll, T25 internal wastegate. It is recommended for engines of 225-400 horsepowers. 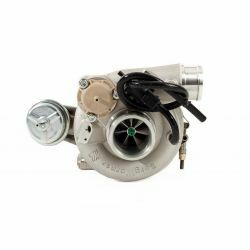 Turbo BorgWarner EFR-6758, 0.64A/R, single scroll, T25 internal wastegate. 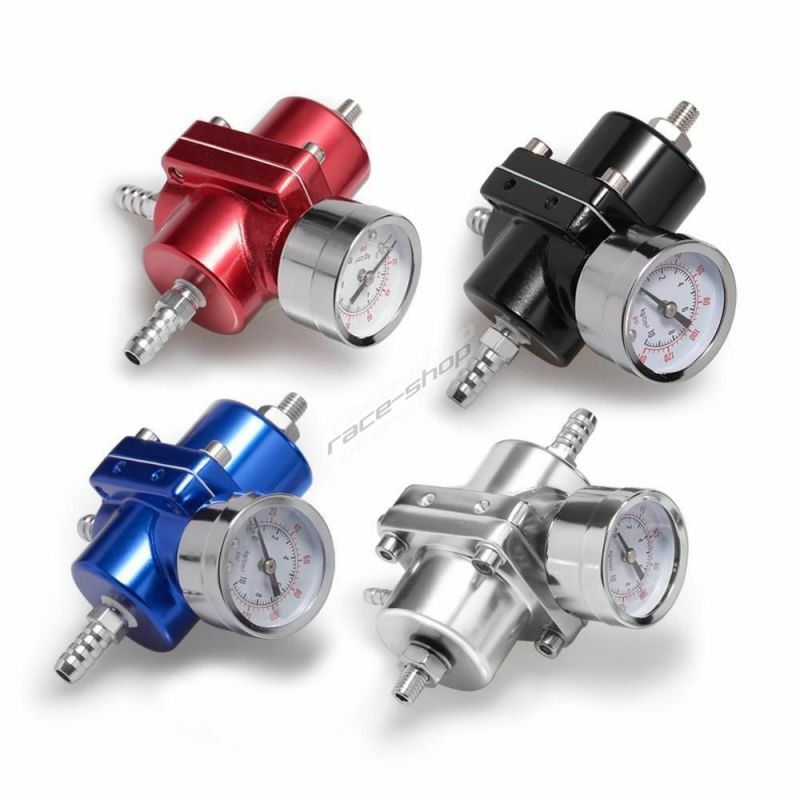 It is recommended for engines of 275-450 horsepowers. 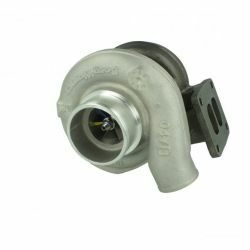 Turbo BorgWarner EFR7064, 0.83 A/R, T3, single scroll. It is recommended for engines of 300-550horsepowers. 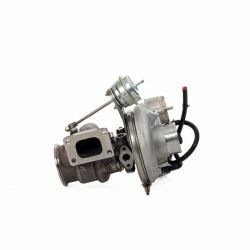 Turbo BorgWarner EFR7163, A/R 0.80, single scroll, V-band, internal wastegate. It is recommended for engines of 225-600 horsepowers. 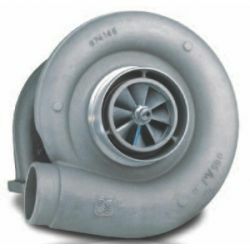 Turbo BorgWarner EFR9180, 1.05 A/R, twin scroll, T4, 600-1000horsepowers. 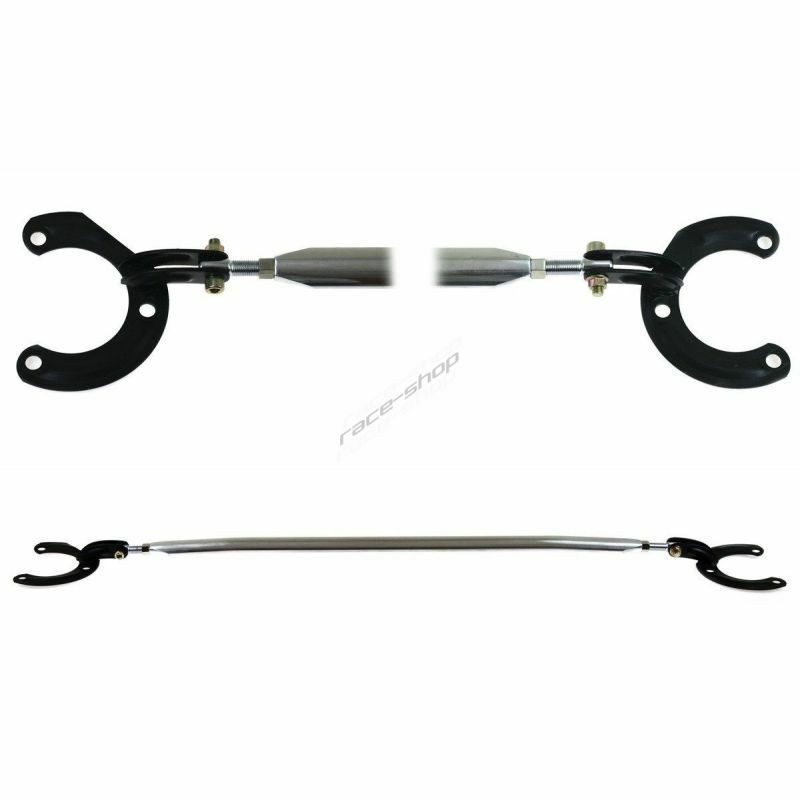 It is recommended for engines of 600-1000horsepowers.